HSDPA / UMTS - 2100 MHz. GSM / GPRS / EDGE - 850/900/1800/1900 MHz. MicroSD slot up to 8gb. Size: 89 x 43 x 15mm. Windows 2000, XP, Vista, 7, Mac OS, Linux 2.6.20 or higher. Zero-Install Plug and Play Software. 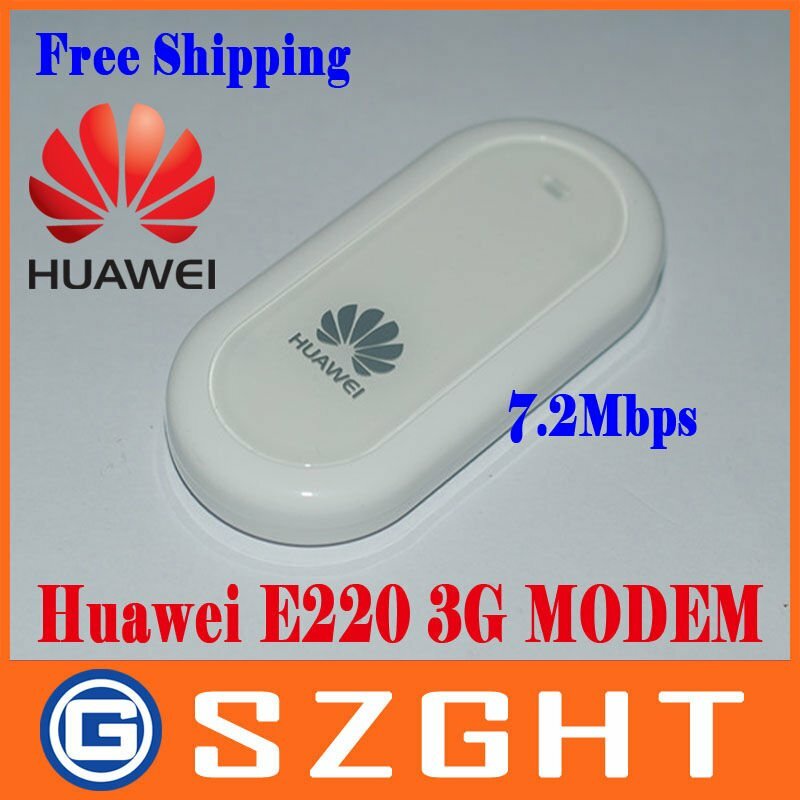 Dear friends ,because of the different operators all over the world ,so there are many different logos on the huawei modems,we will send the modems at random in stock! Note:dear friends,If you are interested in the modem very much,and want to order big quantity ,pls contact me by email or trademanger through talking about the price! Thank you so much for your kind understanding!